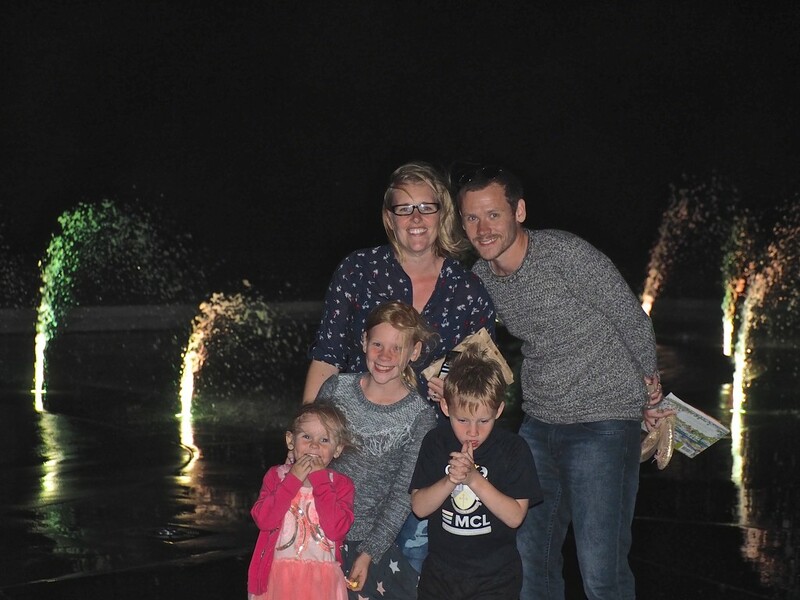 This is our Nephew with his lovely family whome we treated to a meal in Napier NZ then took in the night life. A lovely family portrait to remember a fun evening. A lovely natural photo of this happy family group.